Faith in the Big House explores the formulas used by Christian missionaries to convert inmates. At a maximum-security prison farm in Louisiana, a group of Christian evangelicals conduct a carefully scripted religious retreat. 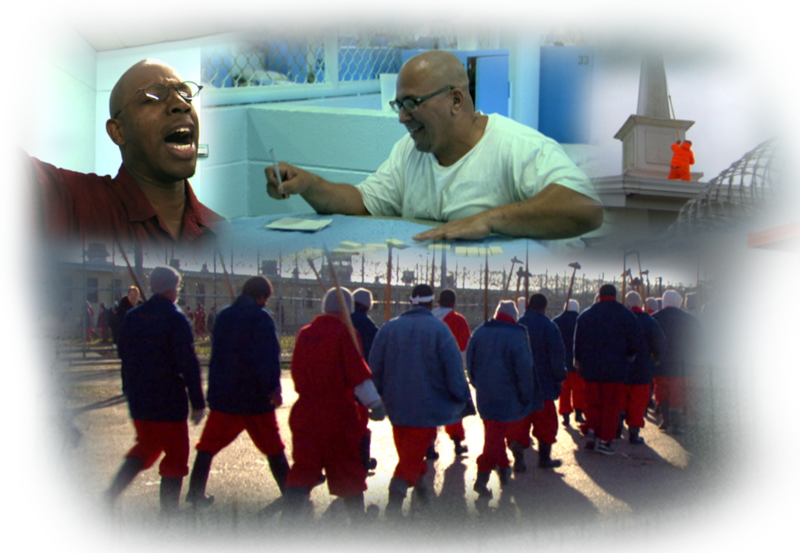 Five felons, misfits handpicked by the Warden, join other inmates in this "Encounter with Christ." Can a gang-banger, a self-styled theologian, a narcissistic rocker, a twitchy jock and a former football phenomenon find redemption? Will the experience change these men? 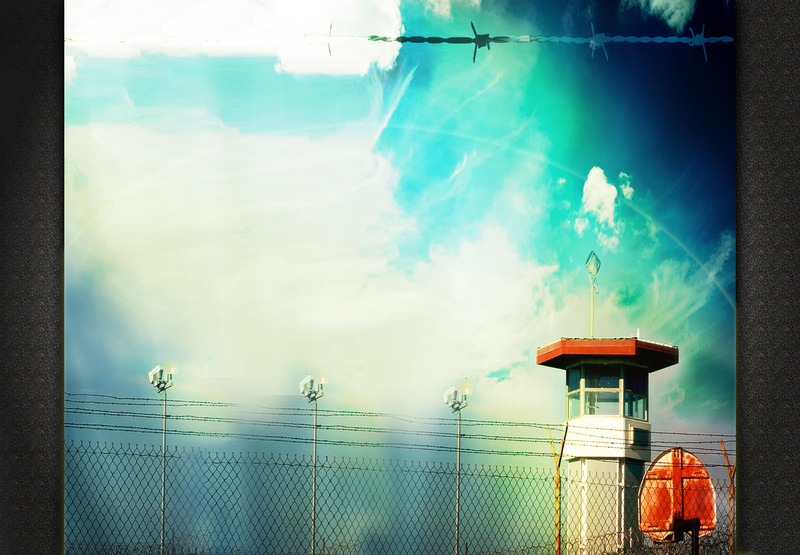 Can religion keep convicts from almost inevitably returning to lock-up? Prison ministry leaders, including the late Charles Colson, insist revivals and bible studies radically reduce the number of inmates who are re-incarcerated. Those of the secular persuasion doubt their findings, favoring traditional rehabilitation and guaranteed results. Faith considers, who should be in charge of re-entry programs such as vocational programs and drug counseling? Will it be the new armies of faith- based volunteers? Or will the transition back to society remain in secular hands?